Unit: Watch commander of the Navy Command Center. 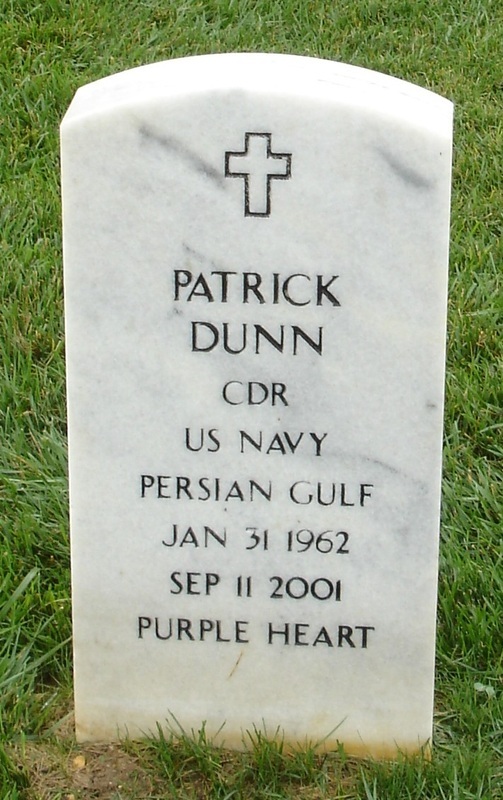 Patrick Dunn's father was a career Navy man, and his older brother graduated from the naval academy at Annapolis, Md., when Patrick was a teenager. So it didn't surprise anyone in his large Irish family in New York when the youngest Dunn decided--at age 14--that he also wanted to serve in the U.S. Navy. He picked his private high school for its Navy ROTC program and was rewarded later with admission into the naval academy at Annapolis. He rose through the military ranks on a trek that led through several ships at sea and ultimately to a position at the Pentagon working for the chief of naval operations. He died there in the attack. "This guy was a walking, talking, no-kidding naval officer," said his brother, John. "You've got guys in the military who are professionals about it. He was one of them." His next posting most likely would have been as captain of a ship, a position he coveted, his brother said. "He would have loved it," said John Dunn, who has retired from active duty in the Navy. Patrick Dunn found out about three months ago that his wife, Stephanie, was pregnant with the couple's first child. Moments after hijackers flew two commercial jets into the World Trade Center, Cmdr. 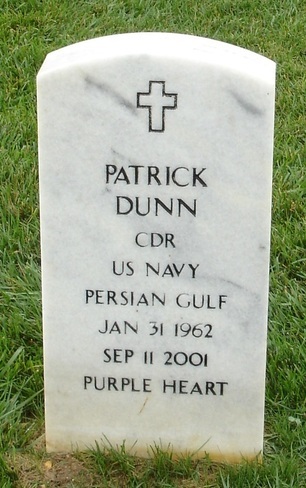 Patrick S. Dunn called his brother James -- who was going into the city that day -- to see if he was all right. His brother was fine: Because of traffic, he never made it into Manhattan. Cmdr. 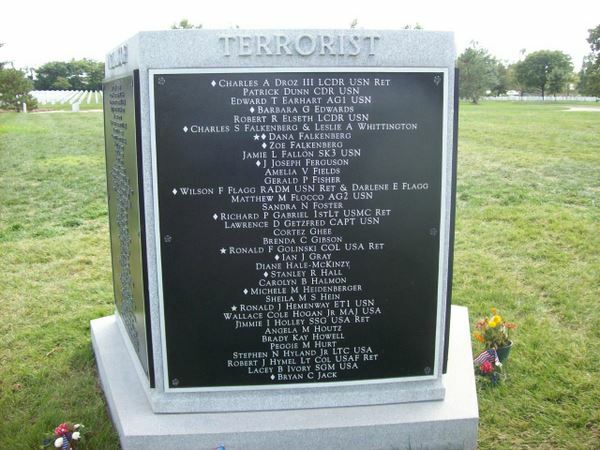 Dunn was working in the Pentagon's Navy Command Center in Arlington, Va., where a third hijacked plane crashed. His brother was the last family member to speak to him. "He was extremely attached to his family and he was there when you needed him," said one of his sisters, Betty Dunn Hinkle of Buckhannon, W.Va.
Cmdr. Dunn, 39, who grew up in Woodbridge, lived in Springfield, Va., with his wife, Stephanie, who is pregnant with their first child. Cmdr. 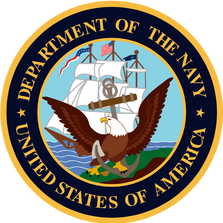 Dunn followed in the footsteps of his father, Robert, and his older brother, John of Kailua, Hawaii, who both served in the Navy. Cmdr. Dunn graduated from Bishop Ahr High School in Edison, the U.S. Naval Academy Prep School in Newport, R.I., and the U.S. Naval Academy in Annapolis, Md., where he earned a bachelor of science degree in mathematics. He was then commissioned as an ensign by President Ronald Reagan. His tours of duty included serving as executive officer on the USS LaSalle in Gaeta, Italy, and assistant damage control officer on the USS Theodore Roosevelt in Norfolk, Va. He was transferred to his second tour of duty at the Pentagon last December to serve as surface warfare officer in the U.S. Naval Command Center. Cmdr. Dunn was a fan of Navy football and also enjoyed being a volunteer fireman. He volunteered on several departments in Florida, Virginia and New Jersey, including the Fords Volunteer Fire Department. But his first love was for his family. Just a few weeks ago, he helped organize a birthday party for his mother, Mary. "He was in charge of gift-giving. He bought new china and flatware and he made her a special dinner," said his other sister, Mary Dunn Matt of Chatham. "He was a family guy." He especially loved spending time with his nieces and nephews. "He just would take them to the park, to the movies, teach them how to ride their bikes," said Hinkle, his sister. "He was always the peace-maker. He always told you he loved you. He was just a very family-oriented guy." In addition to his parents, two sisters and two brothers, he also is survived by three nephews, six nieces and one grandniece. Profile by Alicia Grey published in THE STAR-LEDGER.